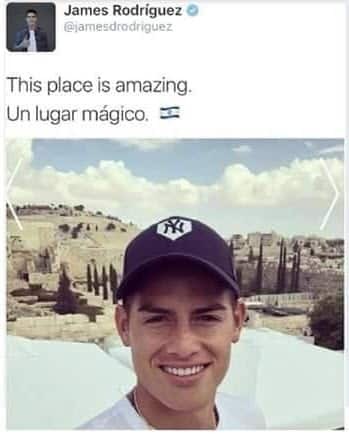 Colombian footballer James Rodríguez, considered one of the best players of his generation, was recently in Israel. And he wanted his almost 100 million (!) followers on social media to know just how amazing it is here. So he posted the following on Twitter, Instagram and Facebook. 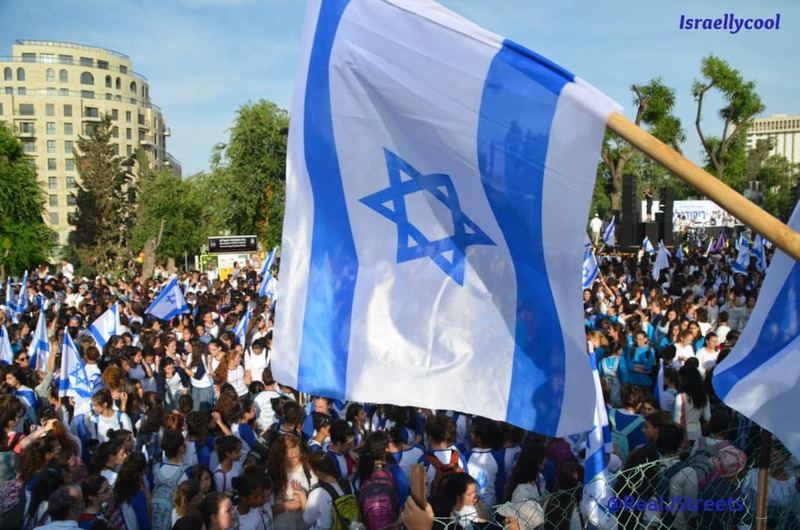 The Israeli flag triggered the haters, resulting in the young footballer being subjected to a barrage of hate – which he clearly was not prepared for. Unfortunately, he caved in, and replaced the tweet and postings with the identical picture and wording, sans Israeli flag. Was this Rodriguez backtracking again and deciding to identify Israel after all? I’m not sure, but either way, what this shows is just how nasty the Israel haters are to celebrities when the latter show appreciation for the Jewish state. And unfortunately, for many celebrities, the pressure is just too much.